Ransomware which is a type of malicious software designed to block access to computer systems. It is a phishing and Ransomware attack which is happening world wide. A MASSIVE cyber attack which has hit 200,000 people in at least 150 countries has claimed its first Australian victims and authorities warn more is yet to come. As per Report Ransomware is the biggest cyber attack in Internet History ever happened in Europe. 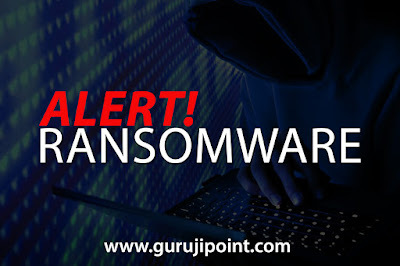 Ransomeware is active from past two years but comes in a light or you can say that in Trending now and the fact is we feel helpless here for this. Today's time the biggest problem in front of all the country is Cyber security. as we all know our most of the data in cloud. Digitization is very good for us but sometimes creates problem. A no of websites hack daily. Many countries Secure data like the Nuclear Weapon detail , their defense related data has been hacked daily. This a very insecure and disaster for every country and all wants overcome from this. So they are targeting the system and also give you do and die situation in front of them. unsafe, suspicious, or fake websites. Spam emails or email attachments from people you don’t know, or that you weren’t expecting. malicious links in emails, Facebook, Twitter, and other social media posts, instant messenger chats, like Skype. 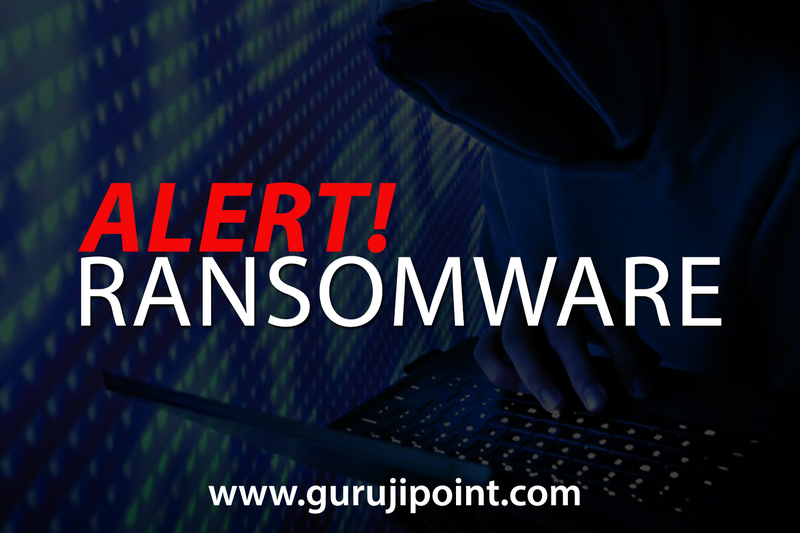 It can be very difficult to restore your PC after a Ransomware attack – especially if it is infected by encryption ransomware. That is why the best solution to ransomware is to be safe on the Internet and with emails and online chat for e.g. Often fake emails and webpages have bad spelling, or just look unusual. Look out for strange spellings of company names (like “PayePal” orPayPall" instead of “PayPal”) or unusual spaces, symbols, or punctuation (like “HDFC Bank Debit Card" instead of HDFC Bank Debit Card). If you are not sure about any website link then please ignore it and go ahead. As per Cyber Security Team it is strict instruction don't do any online money transaction in these two three days so beware from all these suspicious activities.